0 Holden Road, Sawyer, MI, 49125 - Photos, Videos & More! 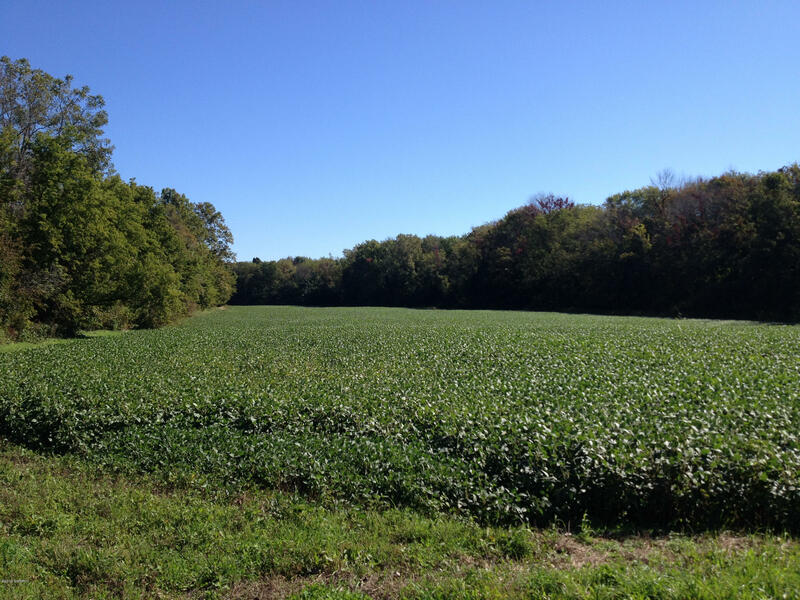 Beautiful 40-acre parcel in Weesaw Township. The east branch of the Galien River runs diagonally through the rear of this property. Approximately 38 tillable acres.